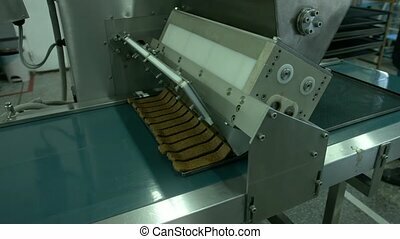 Automated working machine. 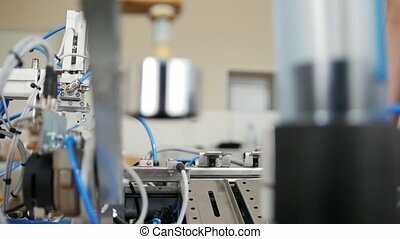 Robotic arm lifting ampules at packaging line in laboratory. automated running machine ,hd1080p. technology. 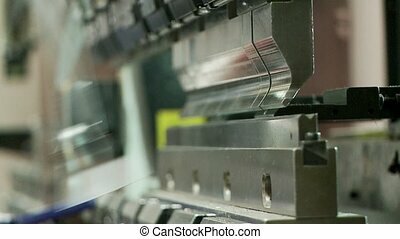 Robotic arm lifting ampules at packaging line in laboratory. 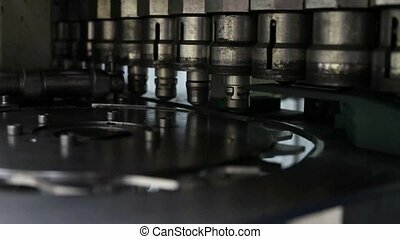 Automated running machine ,HD1080p. Technology. 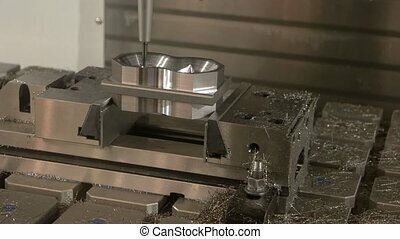 Working cnc machine. 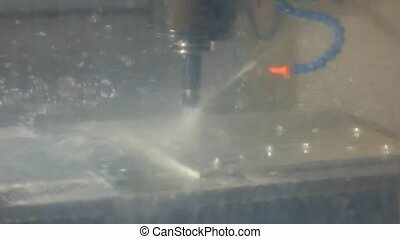 Steel and water splashes. 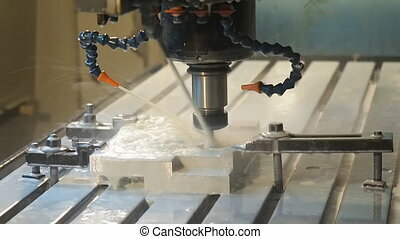 Cnc machine working. 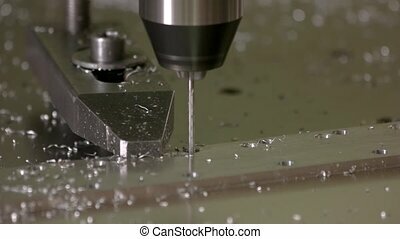 Drill in action close up. 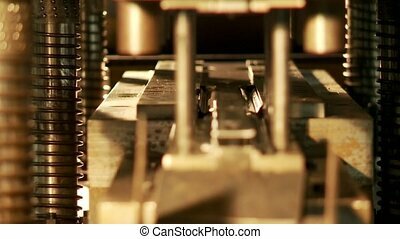 Working milling machine. Steel detail and swarf. From rough to perfect. 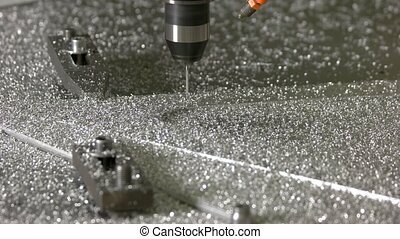 Steel milling machine working. 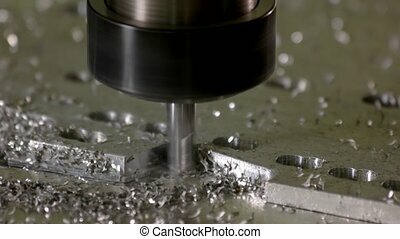 Drill making holes in metal. 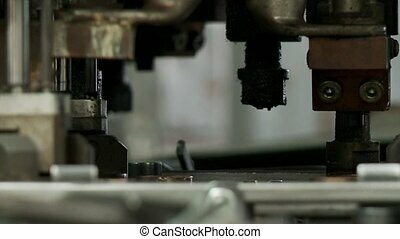 Machine Working On industrial production. 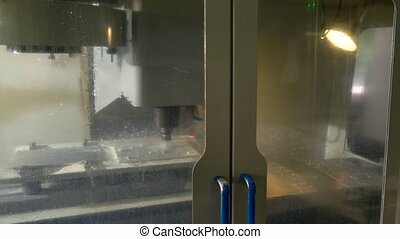 Cnc punching machine working. 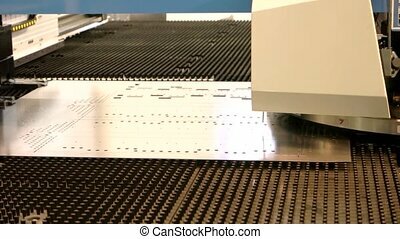 Steel sheet with holes. 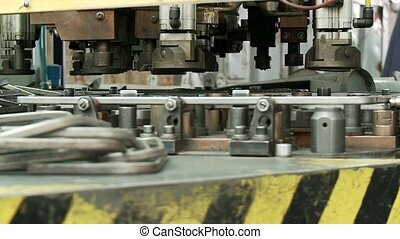 Industry needs innovations.